So you are coming into Sacramento for a few days, and you have kids in tow. Where will you stay? 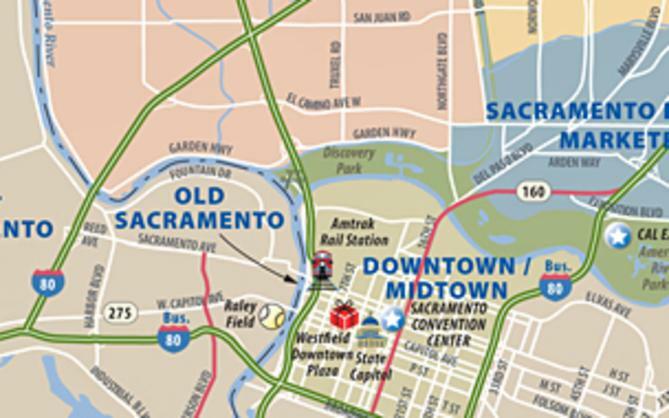 Do you book accommodations downtown near Old Sacramento for it&apos;s fabulous location near the waterfront, museums, good eats and shopping? Or do you compromise location for something a little more out of the way, but less expensive and more accommodating to families? Well, you&apos;ll be delighted to know that you don&apos;t have to compromise! 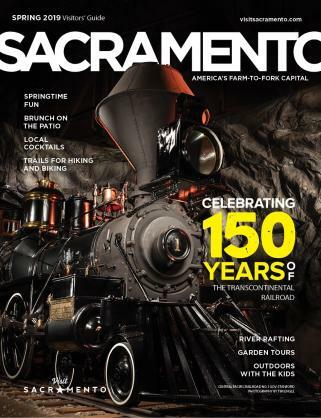 Despite the influx of weekday convention attendees, state capitol workers and business travelers, Sacramento is also a very family-friendly city. There are plenty of accommodation options to fit everyone&apos;s needs, wants and budgets, especially on the weekends when all those business travelers clear out. Take a look at our recently compiled list of downtown Sacramento&apos;s most family-friendly hotels and you just might be surprised at what made the list. Delta King Hotel. 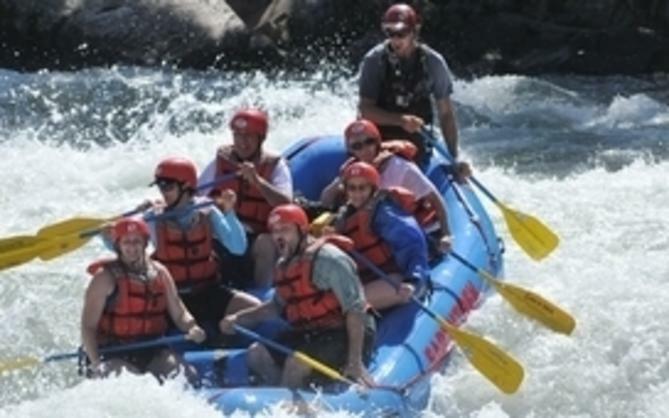 If you are looking for a unique experience here in Sacramento, the Delta King is the place for you. While not your typical family destination due to smaller than usual guest rooms and lack of ammenities such as swimming pool, spa, laundry facilities and gift shop, all those needs get pushed to the wayside when you realize that you are about to embark on a real, live New Orleans River Boat from the past. How cool is that? Guests also enjoy two restaurants, complimentary hot buffet breakfast, and free wifi.